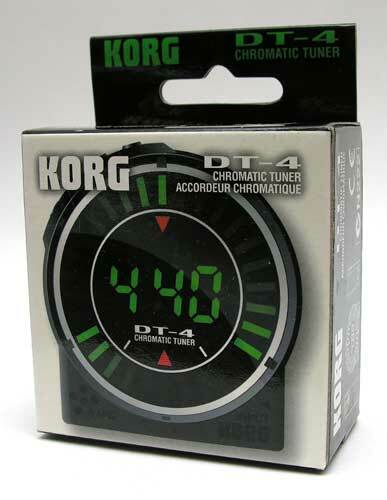 The DT-4 is a strobe style musical instrument tuner from Korg. 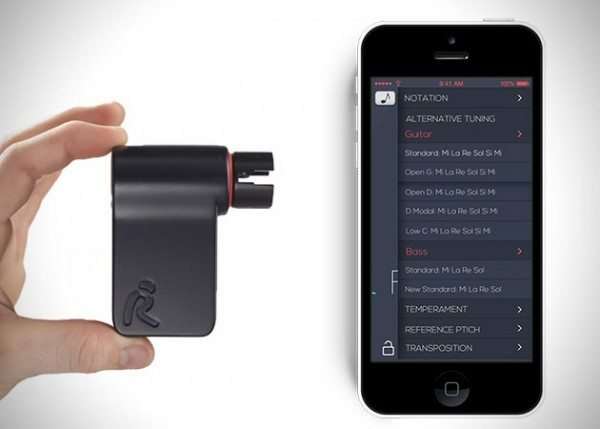 It might be a good alternative to the more expensive Peterson strobe tuners. 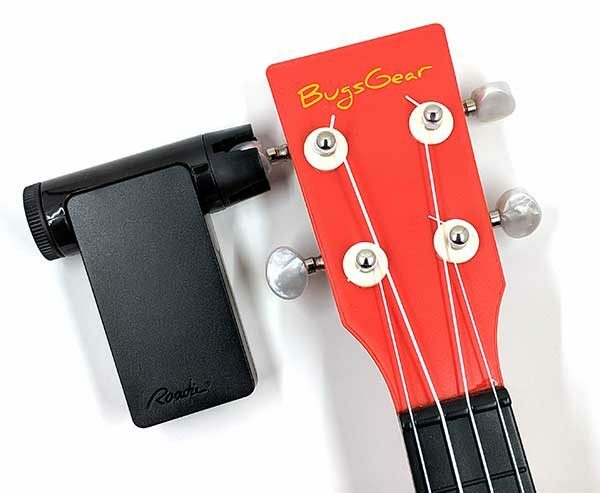 I’ve ordered one to review and use with my ukuleles. 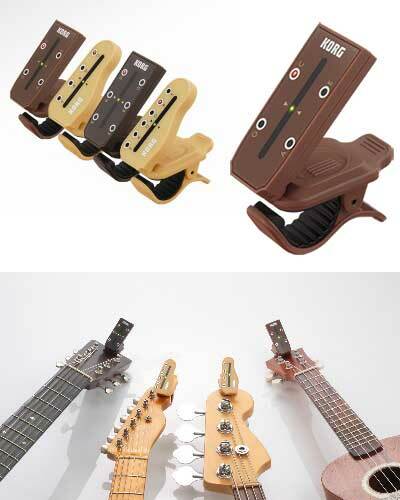 Since I recently started playing a ukulele, I’ve been interested in various accessories that go along with playing a stringed instrument. Admittedly, there aren’t many. 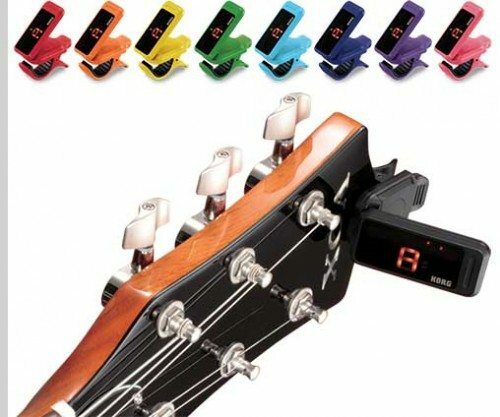 But the main accessory that I use every time I sit down to play (or try to play) a song, is a tuner. 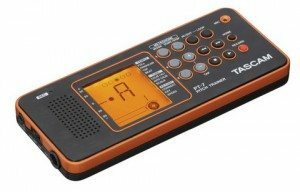 A month ago, I took a look a the Intelli IMT-500 tuner. I like it very much, but like any good gadgeteer, I’ll be happy to dump it for something better. 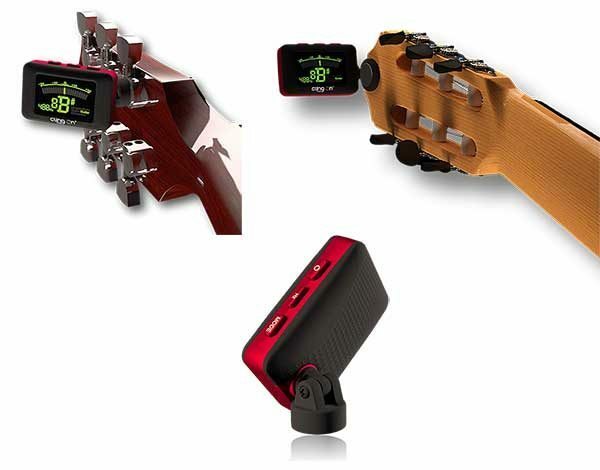 Today I’m going to tell you about the eNote Clip On Digital Chromatic Tuner from ELECA. Read on to see if it beats the Intelli. Back in the stone age when I was learning to play guitar, there were only two ways to tune an instrument. By pitch pipe, or by ear. I wasn’t good at either method and was always frustrated that my guitar sounded ‘funky’ when I would play it. 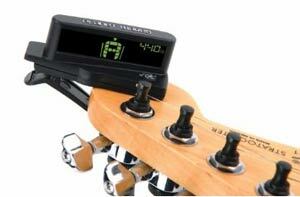 Years later, when the first electronic tuners were introduced, I was over joyed. Finally an easy way to keep my instrument in tune. 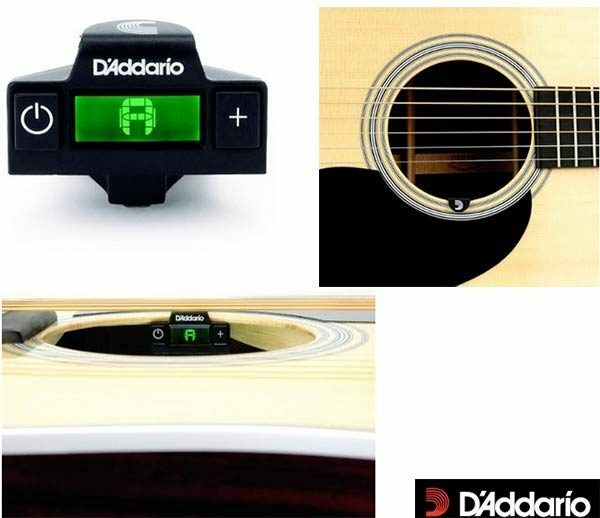 They only problems with those tuners were the fact that they were somewhat bulky and required either a quiet room or a patch cable to connect to the instrument’s pickup. Things have changed since those days. Now we have nifty strobe type tuners like the Waves Strobe-On-String tuner that I reviewed not long ago and the Intelli IMT-500 Digital Chromatic Tuner that I’m going to show you today.